Radio Brocken Best of live broadcasting from Germany. 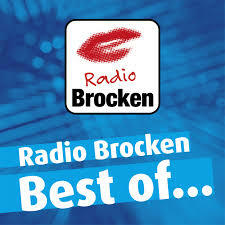 Radio Brocken Best of is one of the most famous online radio station on Germany. What is the music just up to date? What is the trend that current events will also affect the choice of music listeners all that’s at Radio Brocken Best of .. to learn. 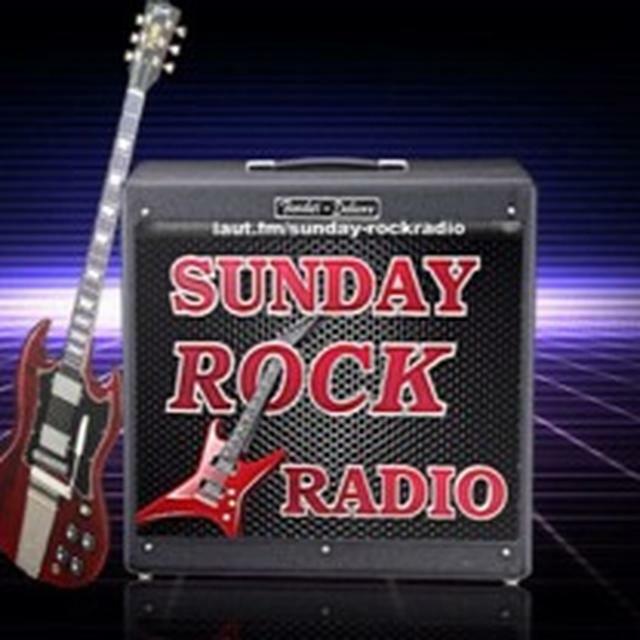 With Radio Brocken Best of.. you are musically always up to date and get fit exactly the music for your day. 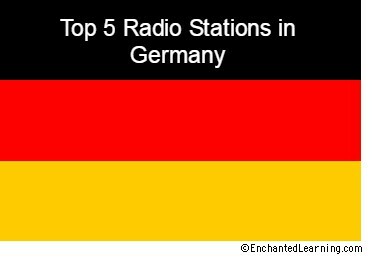 Radio Brocken is a private radio station in Saxony-Anhalt . 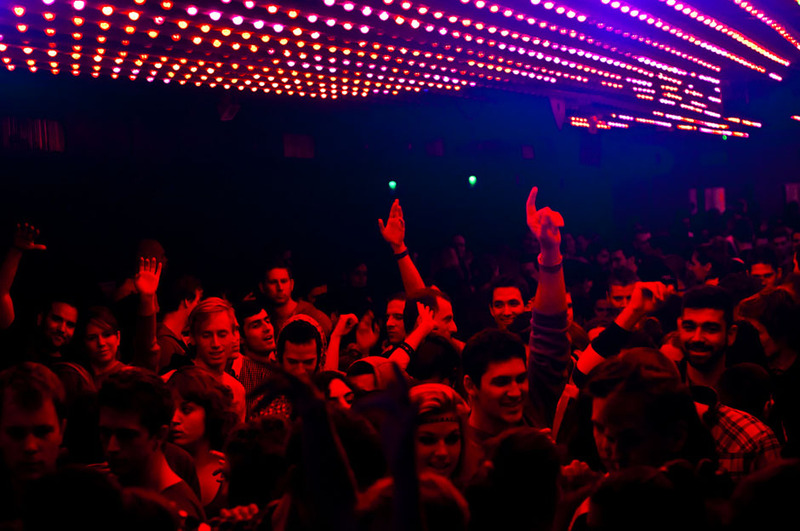 The RTL Group is the majority shareholder of about 50 percent. Radio Brocken had its seat until January 2008 in Halle (Saale) in the former cafeteria of the Feinmechanische Werke (Fe-Ha). Radio Brocken is now sitting right next to the Halleschen Markt in the city center of the escalator. The transmitter reaches about 750,000 listeners per day. Program director of Radio Brocken has been Tina Wilhelm since May 2015. 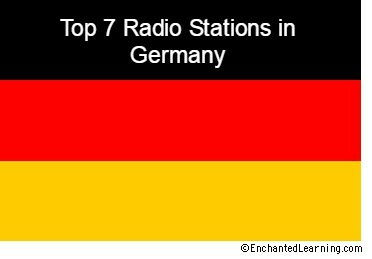 Radio Brocken has been broadcasting an infotainment program in Saxony-Anhalt since 1992. 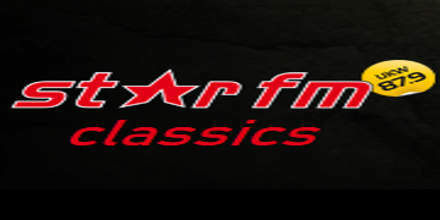 Musically, the station offers titles from the 1970s, 1980s and 1990s and the current charts. The program is supplemented by news, advertising, traffic reports and weather. The station has experienced several relics in its history. 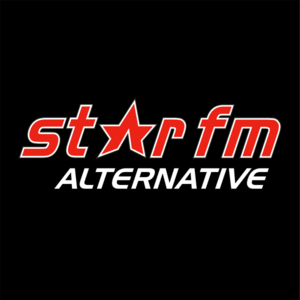 In 1998, the radio station was renamed Radio Brocken , renamed Hitradio Antenne Sachsen-Anhalt in 1998, followed by a new renaming in Hitrockio Brocken  in August 2001, and finally renamed Radio Brocken.